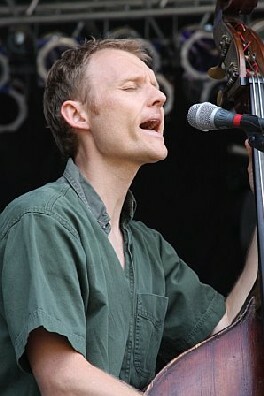 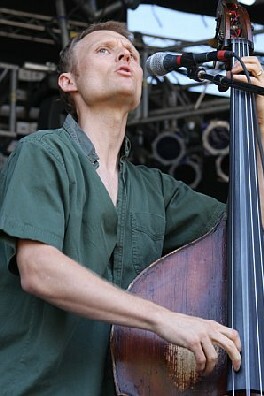 The members of Medeski, Martin & Wood dominated the opening day of the 2008 All Good Festival, and many of their current projects were showcased throughout the day. 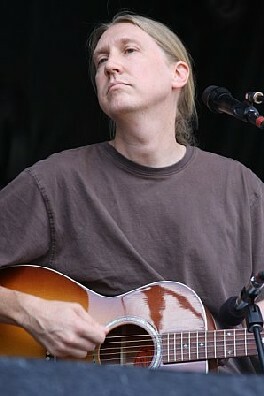 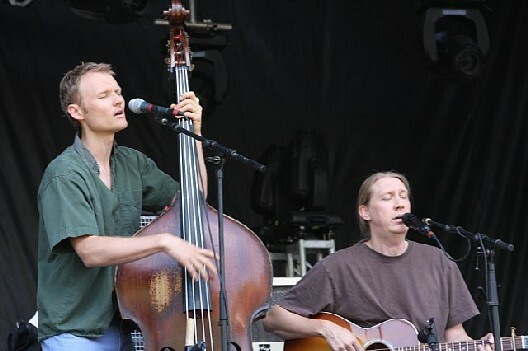 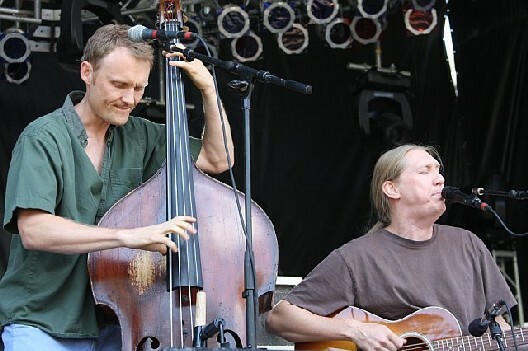 Earlier this year, The Wood Brothers returned with Loaded, and on July 11, it highlighted the endeavor throughout its set at the 2008 All Good Music Festival. 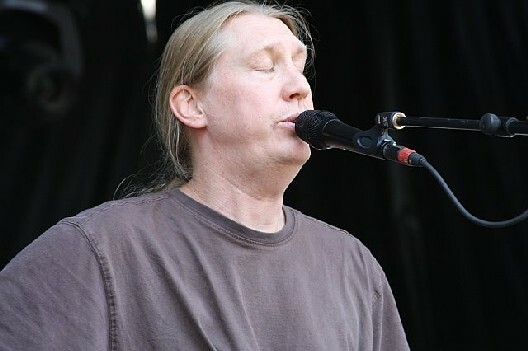 Set List: Fall Too Fast, Twisted, One More Day, Luckiest Man, When I Was Young, Chevrolet, Pray Enough, Postcards from Hell, Glad, Angel, Where My Baby Might Be, Down and Is What It Is.